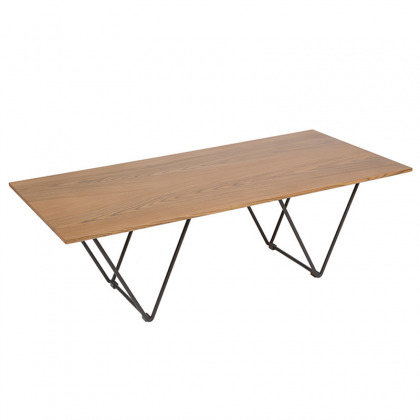 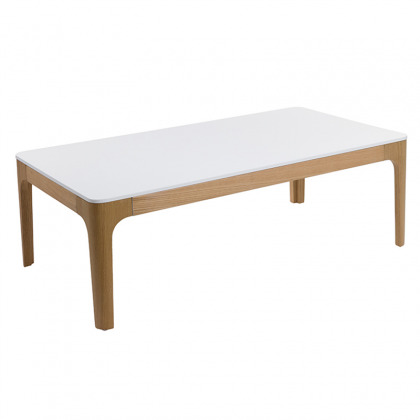 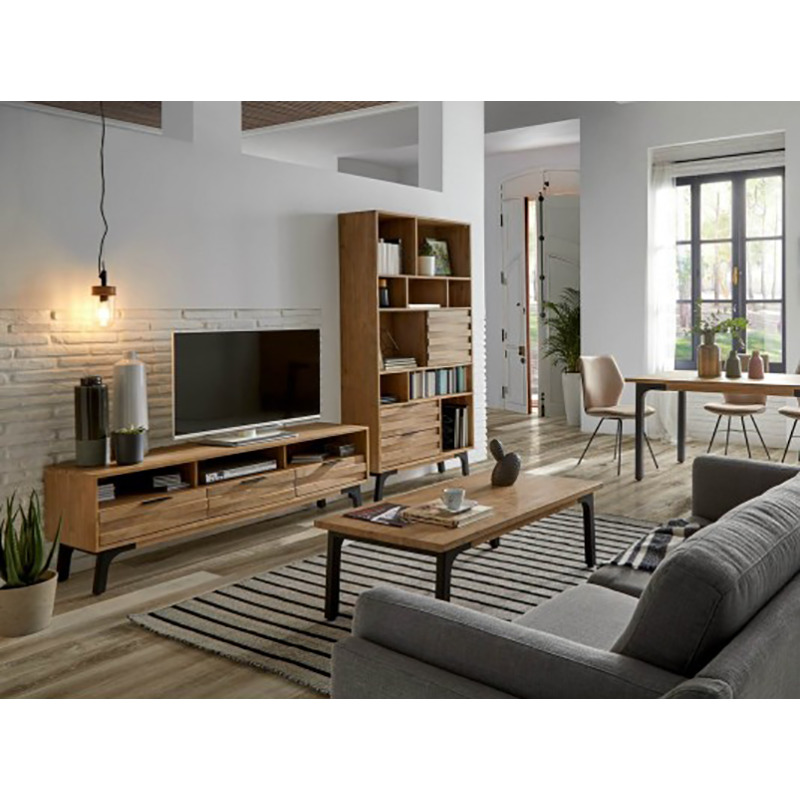 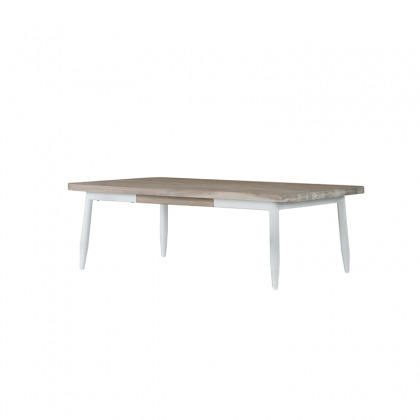 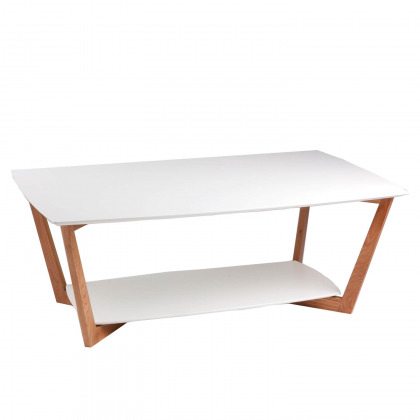 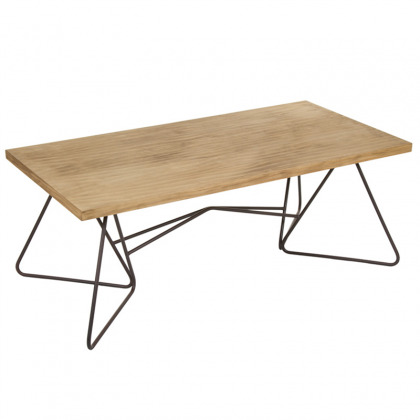 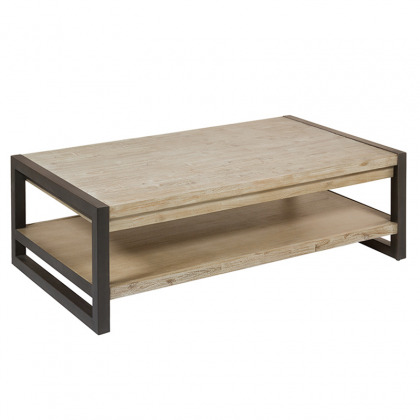 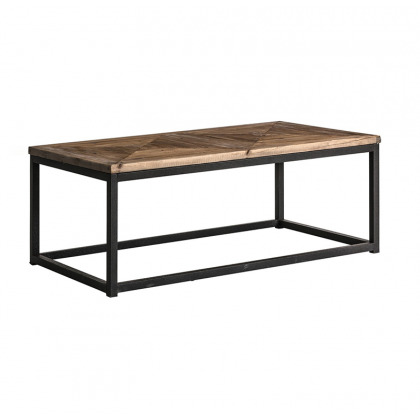 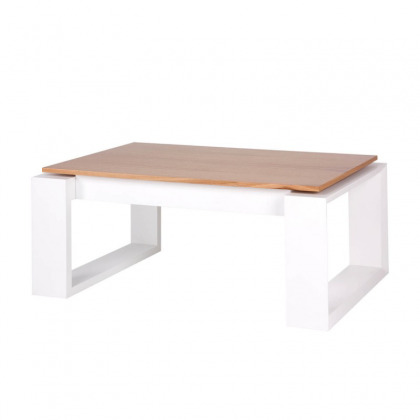 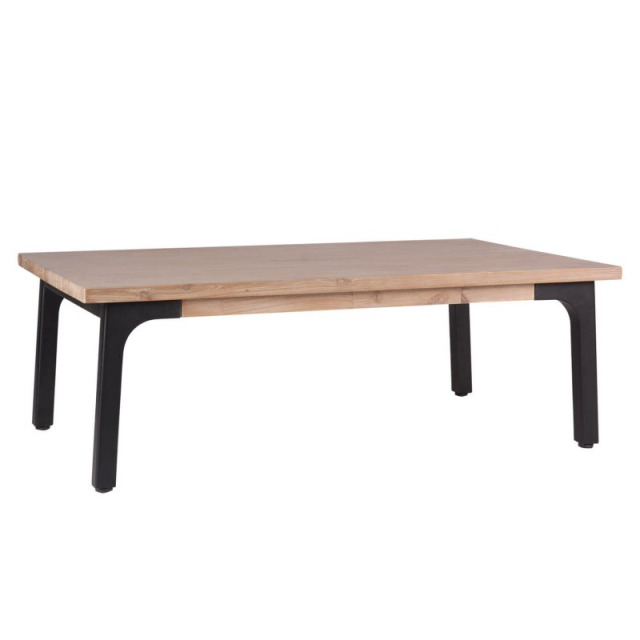 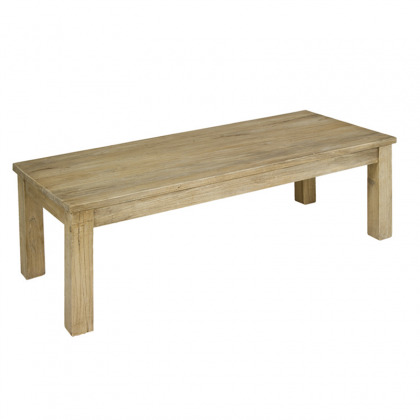 Rectangular coffee table made of solid acacia wood finished in natural and with metallic legs in matt. 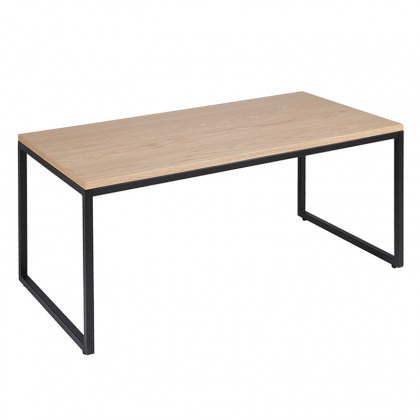 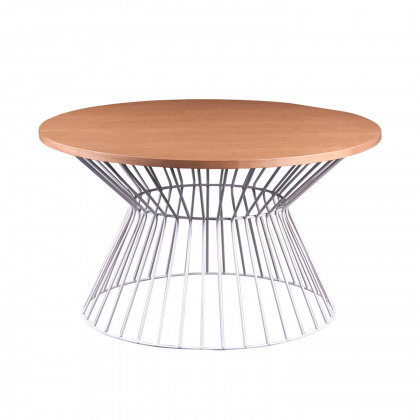 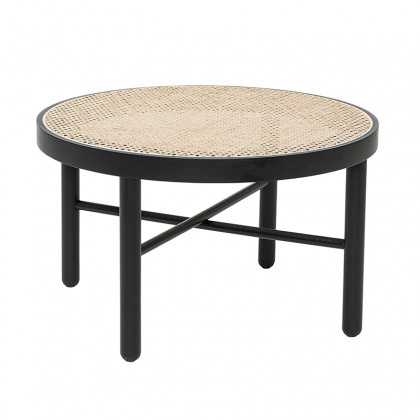 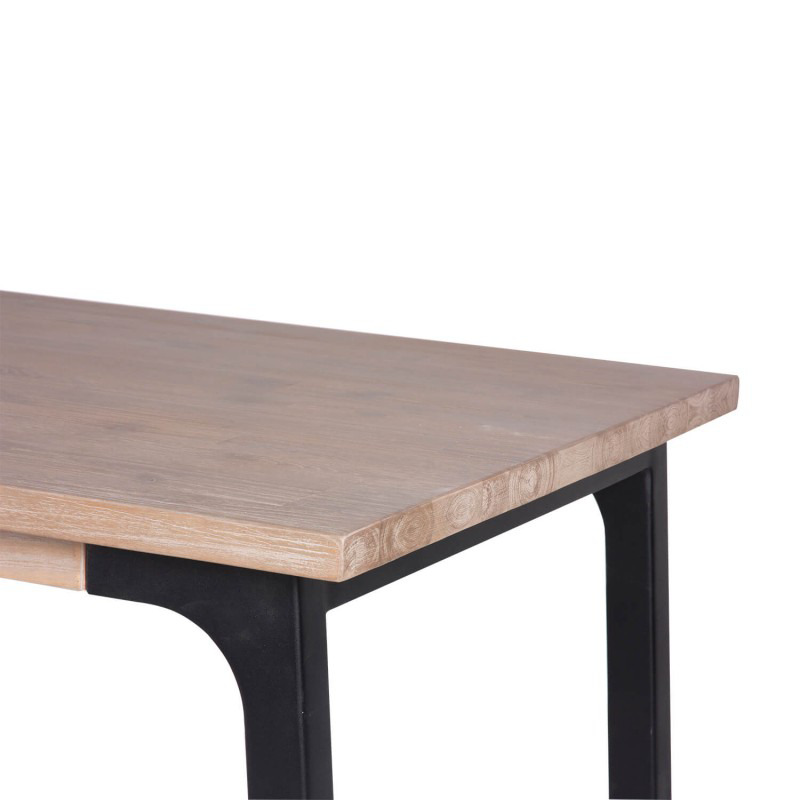 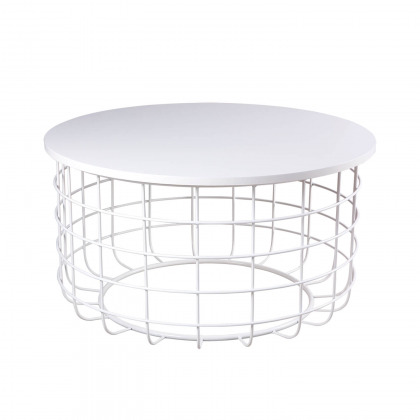 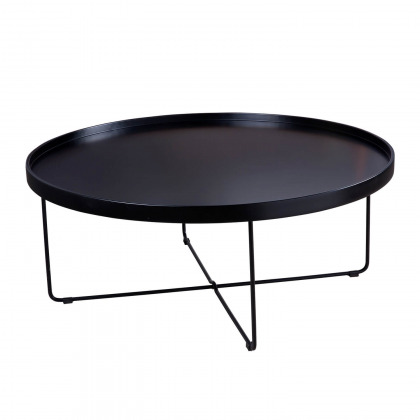 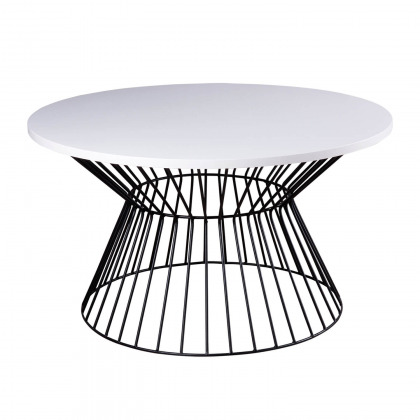 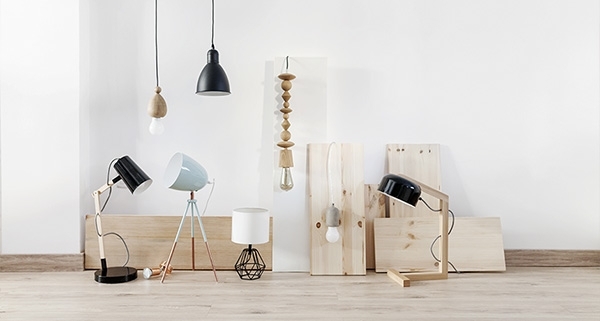 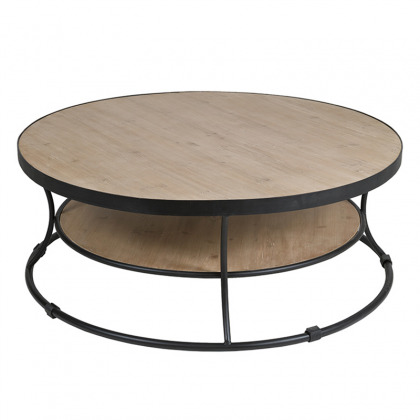 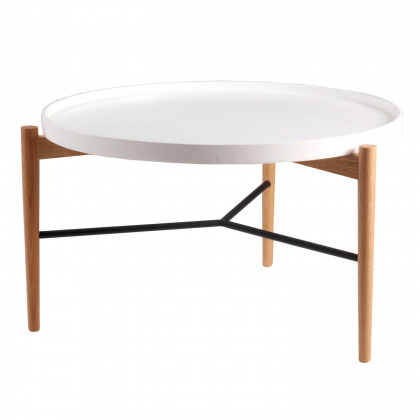 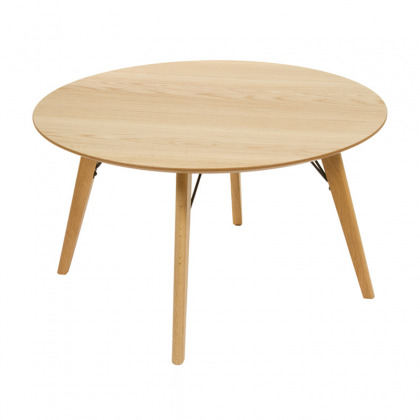 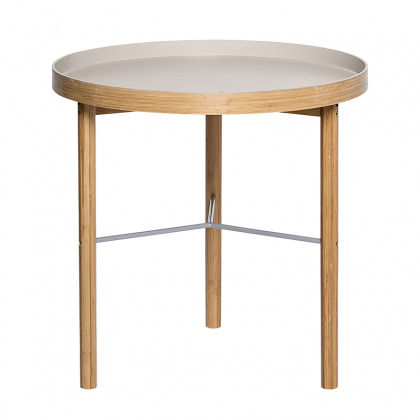 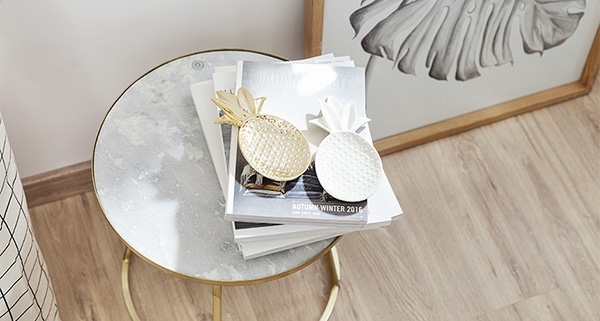 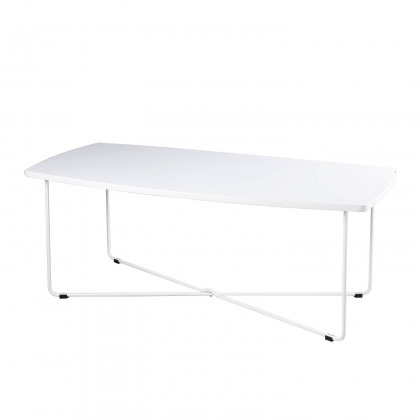 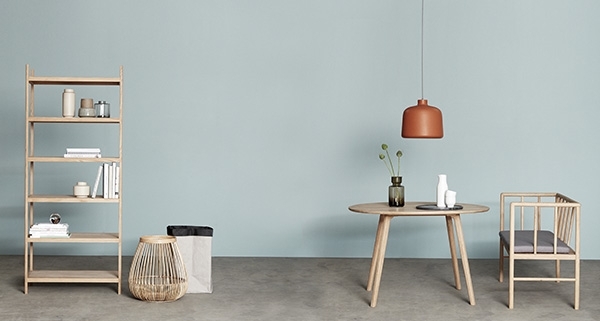 All the elements of this coffee table make it very robust: solid 30mm thick lid, metal legs with height adjustment of 40x40mm and reinforcements on the inside. 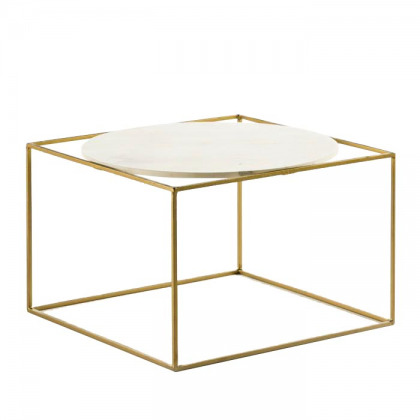 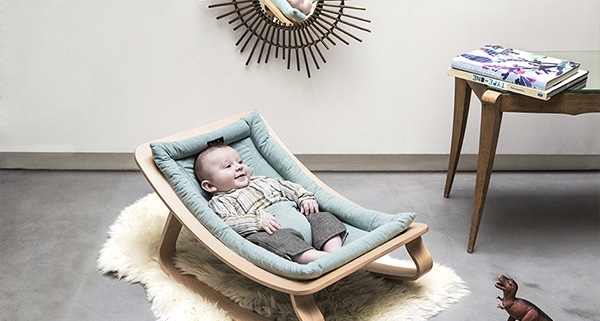 This coffee table in the Amsterdam collection also adapts to colonial or current decorations.